This Van Living website has become an extension of my own love of van life and traveling in general. 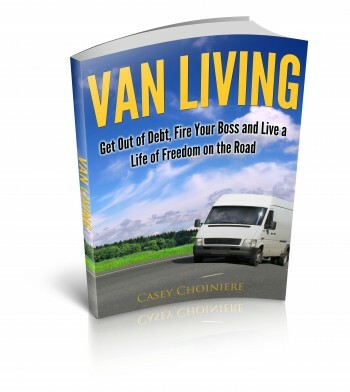 I first started my adventures in my van in June of 2012 shortly after making a final decision to leave a long time job. the job I left paid well but I felt crushed by stress, obligation and lack of free time. I would spend all year working so hard just to get a few weeks off every year. Once I realized that I really needed to make a lifestyle change I began looking at how to do that. It is always hard to let go of financial security and structure but I did and I soon realized that what I really wanted to do was see the United States from a more intimate perspective. 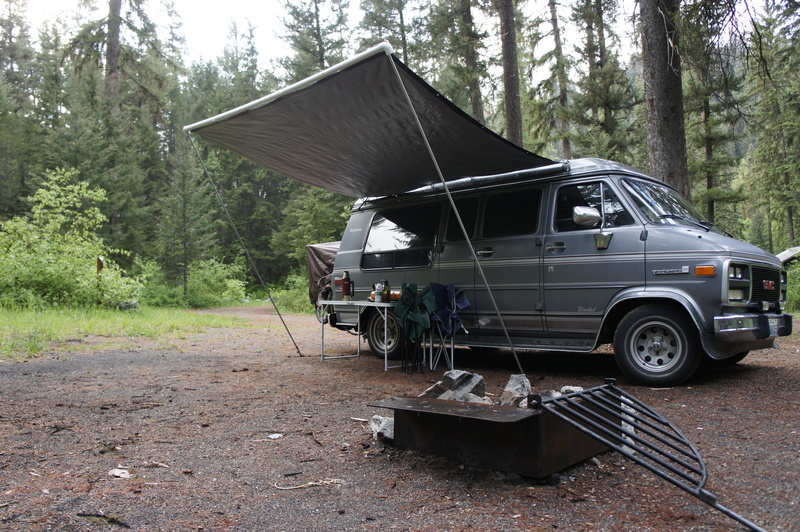 I had purchased a 1992 GMC van several months earlier and I quickly began to learn how to convert it into a livable structure. I searched all kinds of forums and websites to try to piece the info together and learn how to make my van into a comfortable yet afford-ably built conversion. I found that it was hard to find all of the information in one place. 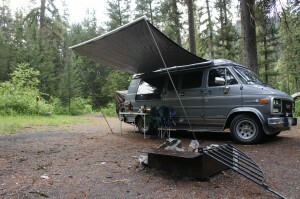 I did however manage to learn enough to get my van set up and get out on the road. I was really enjoying my travels and I even started a little blog about them. After 5 months on the road I had begun to run out of money and was starting to look at different ways to earn some money while still being able to maintain my freedom. That’s when I began to learn a bit about website building and I created a handful of websites. 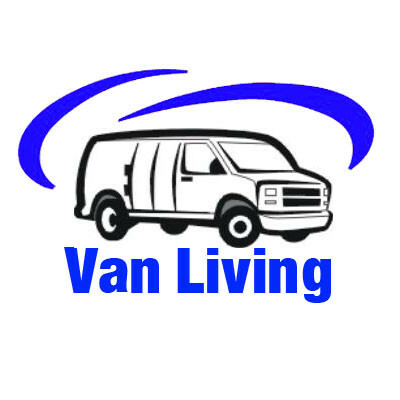 I also created this website out of my desire to put together one resource where people could easily find pertinent information about living in a van. It is still a work in progress but I really hope you like it and I’m always open to suggestions. If there’s anything that you want to see or anything you think I should add, let me know. I plan on a full site redesign in the near future. I am currently working on a comprehensive eBook that will include all of the best information in one easy to read format. I plan for it to include all facets of van life. I appreciate everyone who takes the time to stop by here and check this site out. Please leave me a quick comment and say hello, I’d love to hear your story and see what you’re up to!